One call does it all. Our property maintenance services can help you save time. From the first phone call through to project completion. 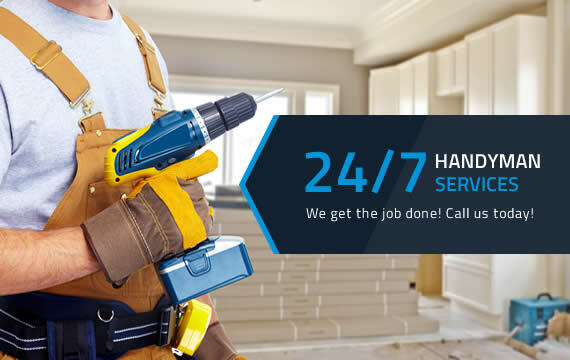 Help with prioritizing major and minor home repairs and multi-tasking work means we complete jobs faster and better than your typical “property maintenance services”.Our Team’s professionals arrive in nationally-recognized uniforms and logoed vans that are stocked with every tool they’ll need. You won’t have to interrupt your day, wasting valuable time waiting on us. Our on-time record is second to none, and we arrive ready to work. We are always ready to help you 24/7. For all your major and minor home repair needs, call us today to get the best offer. From plumbing to rewiring a house and boiler repairs to keep you warm. We work hard to keep our prices as low as possible without affecting the quality. Westin Nielsen will always be here when you need us.